When Sydney barista Peter Jeon moved to Emerald in Queensland, he brought a love of specialty coffee with him, and wanted to share it with the local community. 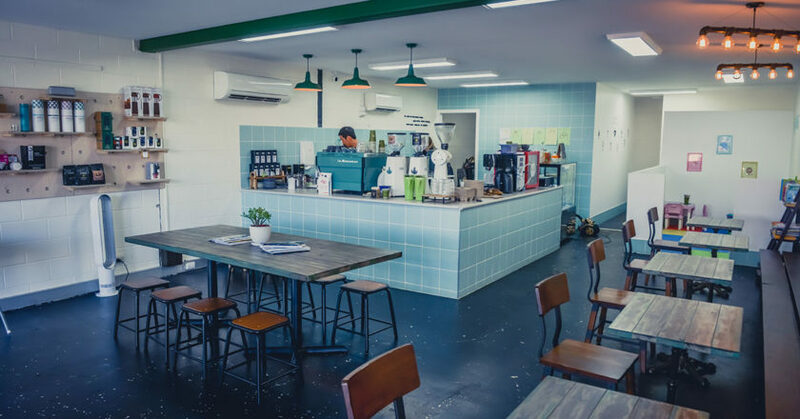 Peter opened The Sensory in November 2018, his second café in Emerald following the success of his first, Shelfield Coffee Brewers. “Emerald is a mining town and many of the people moved here from big cities, so enough people wanted good coffee,” Peter says. 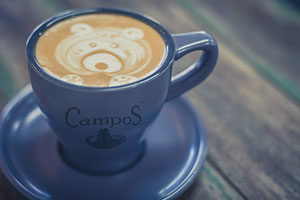 The Sensory serves the Campos Superior Blend for its espresso-based beverages, which are prepared with a Mahlkönig grinder, Puqpress automatic tamper, and La Marzocco espresso machine. “Campos was really big in Sydney and it was my favourite coffee,” Peter says. Single origins rotate on a monthly basis, and are prepared via V60 pour over and as Nitro cold brew. Peter says the cold brew is particularly popular due to the extreme temperatures in Emerald. “Most of the people here try cold brew or V60 for the first time through us. I don’t think they’d like very strong coffee, so I try to make it smooth and gentle,” Peter says. Despite operating two cafés close together, Peter says both have been successful due to them targeting different audiences. The Sensory is a child-friendly café with an open space and kid’s play area for all to enjoy. “[Shelfield] is not that big, it is more of a takeaway coffee spot. Its customers are mostly people on their way to work, especially in the mornings,” Peter says. Though operating in a small country town limits some of his cafés’ supply options, Peter says in some cases this has worked out for the better. “[In Emerald] there are women running home businesses, baking homemade sweets, muffins, cupcakes, and slices at home, who supply our café. In my experience, customers prefer that home-baked style food,” he says. However, Peter has established relationships with some key suppliers, like Campos, that allow him to provide a specialty experience in Emerald. In the near future, he hopes to live up to The Sensory’s name by hosting cupping sessions at the venue. “I want to bring that sensory experience to Emerald. I would attend Campos cupping sessions in Sydney and it helped me to understand coffee,” Peter says.